Fall Asleep, Stay Asleep, and Wake Up Refreshed and Free of Aches and Pains With Our Ergonomic Adjustable Beds. Contemporary Designs, Quality Craftsmanship, And A Great Night’s Sleep. 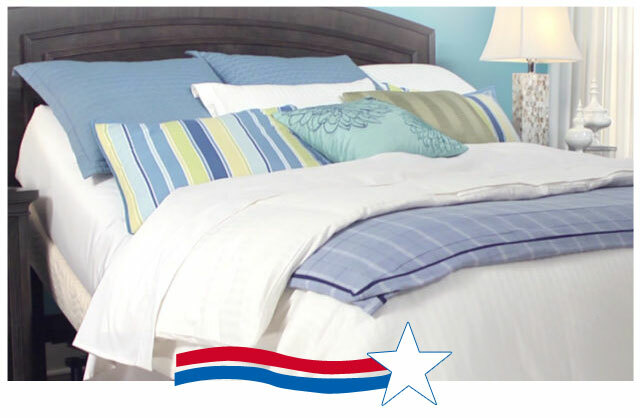 American Sleep Therapy is a nationally recognized distributor of the finest sleep systems in today’s marketplace. 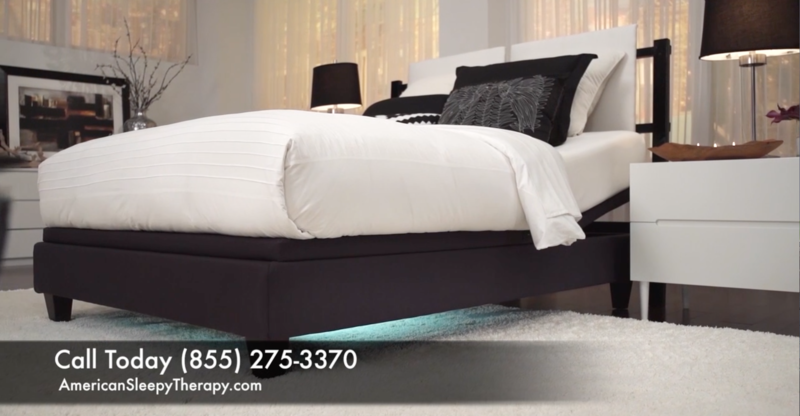 Adjustable beds provide extra relief for lower back and leg pains by angling your body to relieve pressure. Contact our design team for a customized look and the perfect fit for your unique needs. Adjustable Beds allow you to relax and find comfort sitting, lounging, or lying in bed by relieving pressure and tension in your neck, shoulders, legs, and back. Split Beds provide adjustability for you and your partner’s unique needs with two independently adjustable sides for customized comfort from head to toe. Our Memory Foam Mattresses are made with only plant based materials instead of petroleum to maximize comfort and minimize our carbon footprint. 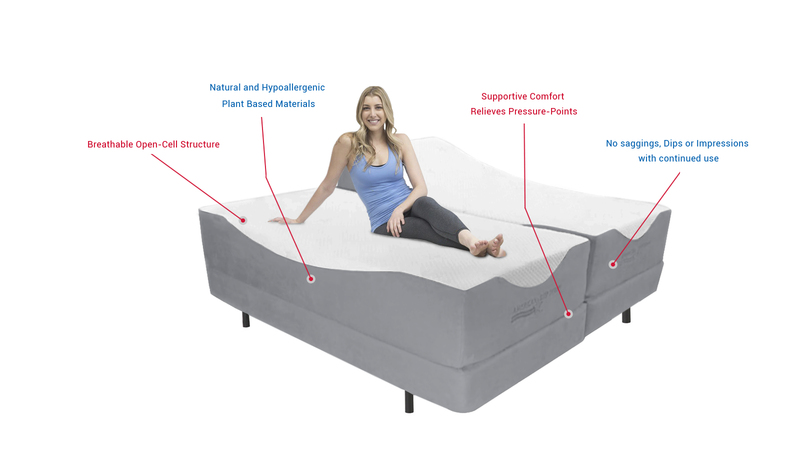 The Open Cell Structure of our mattresses allow air to circulate while you’re in bed for maximum breathability while hypoallergenic and anti-microbial materials keep your mattress free of stuffy allergens. Relieves pressure and stretches the spine for ultimate comfort. Multi-Directional circulatory massage system rejuvenates the body with improved blood flow. Elevated sleep opens airways for a more restful night.